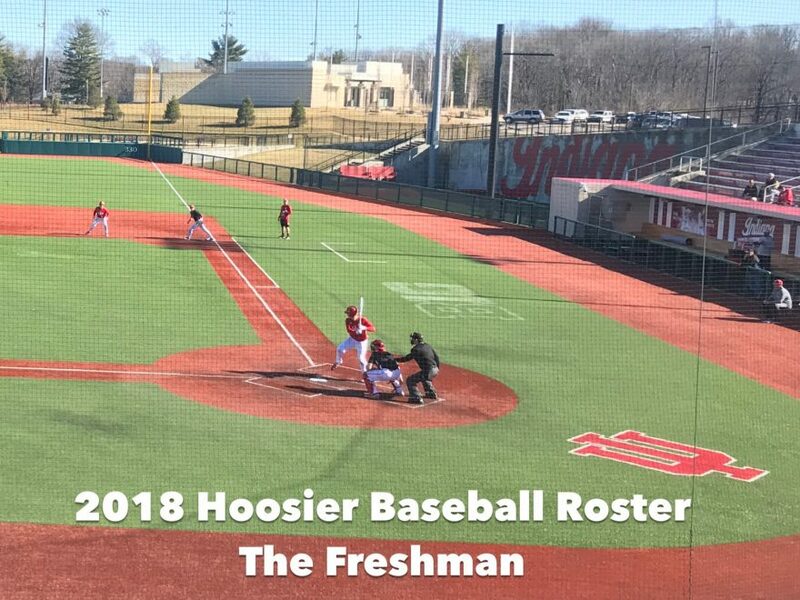 Our final installment in our 2018 IU Baseball Roster Series. Only one error at SS his Senior season. #2 SS in Indiana, and #14 overall prospect. Middle infielder, silky smooth defensively. Switch-hitter with good bat control. Father was the lead-off hitter and an OF at Purdue. #3 SS in Indiana, and #16 overall. Averaged a strikeout an inning , 5-1 with 1.71 ERA last season. Also hit .359 slugged .629 , 5hr 27RBI’s when playing 3rd, with power to all fields. #6RHP, #24 overall prospect in Indiana. Voted first Team all state, threw a no hitter vs Lawrence Central last season. #3 RHP, #19 prospect overall. Power Bat to all fields , gap to gap hitter, hitting .419 junior year. #1 OF, #8 overall for Indiana. 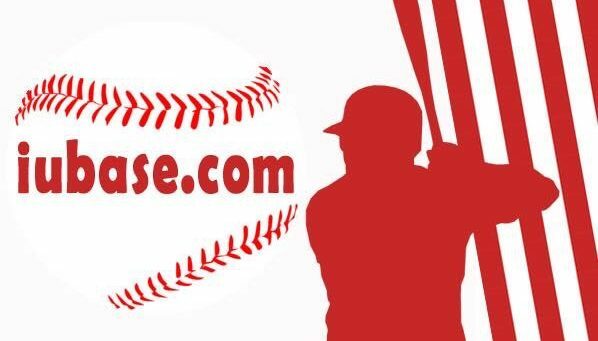 Plus plus breaking stuff – 4-2, 3.06 with a K per inning for Kalamazoo Growlers in Summer League. 6-3 .76 ERA, his Senior year, striking out 15 in a 2016, 4A Sectional win. #6 RHP, #10 overall prospect (2016). Led the SIAC in homers and RBI’s in 2016. Won regional Tourney MVP On the mound for Memorial while Beating Cal Krueger and Jasper to win the 3A Southridge Regional. Threw a no-hitter in 2016. A high 80’s FB, with a good curve and change. Not sure what role/roles he will be taking on. #3 C, #32 overall prospect. A true 5 pitch Pitcher with a 30 inning scoreless streak under his belt. FB low 90’s, curve in the low 70’s, and a change in the low 80’s. Threw a complete game with 5 K’s to beat Munster and Connor Manous in Class 4A Munster sectional quarterfinal. 11-0 last season with 4 CG wins, one coming in the 4A State Title game last season. #4 P, #21 overall prospect. #9 OF, #36 overall prospect in Indiana. Zionsville HS 2015 – University of Virginia transfer. 1.55 ERA in HS, with a 1K per inning average. Father Brian played basketball for the Hoosiers, and Grandfather Jerry coached the Bulls, and Jazz in the NBA. #1 SS, #4 overall prospect in Michigan. 1st Team All Region Rawlings/Perfect Game.